CAN PEOPLE WITH DIABETES BUILD ABS? All it takes is consistent application of the right knowledge. 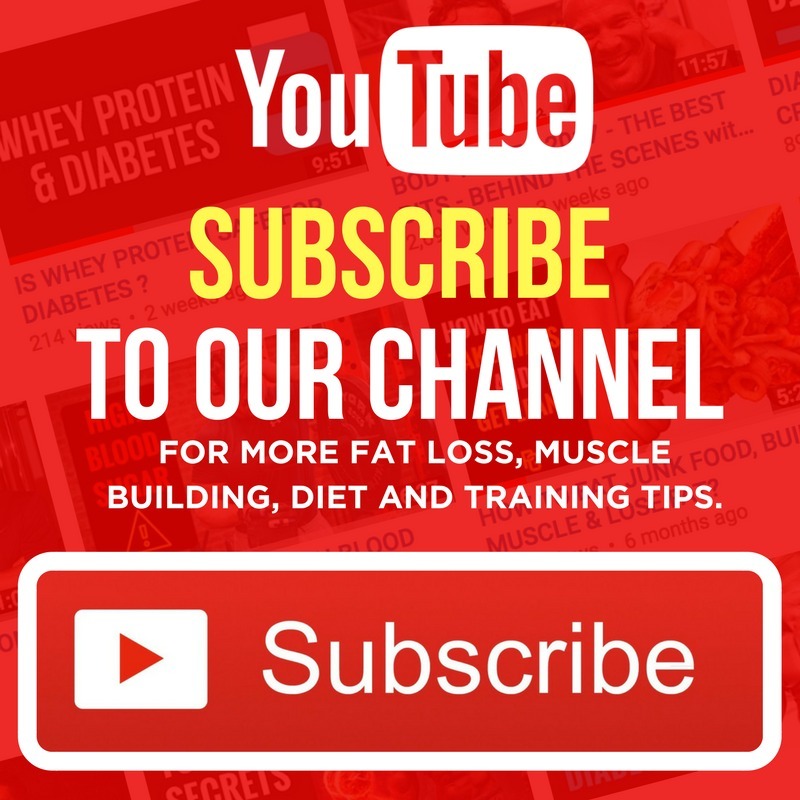 I’ve recorded a detailed video discussing a number of important issues people with diabetes face when it comes to building a shredded set of abs. 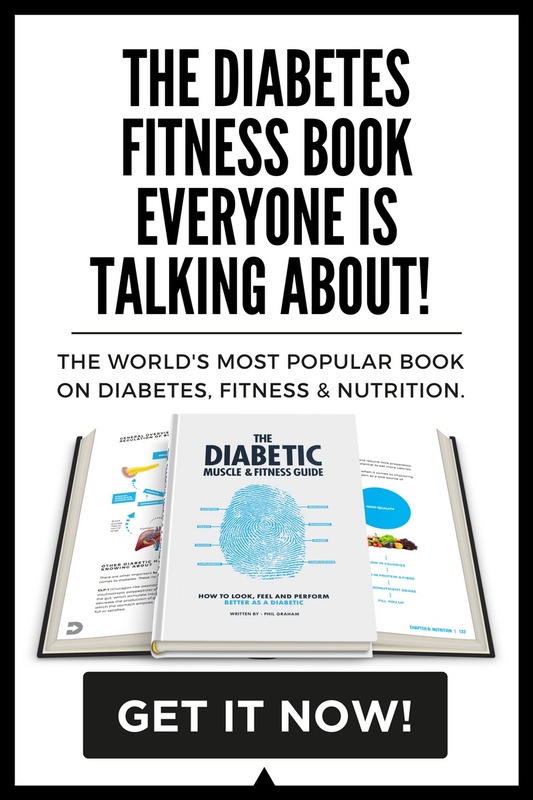 Hyperglycemia – your biggest enemy to building muscle and looking great! Diabetes medication and fat gain. Why hypoglycemia will make you fat! I appreciate getting below 10% body fat may not be every diabetic’s goal. 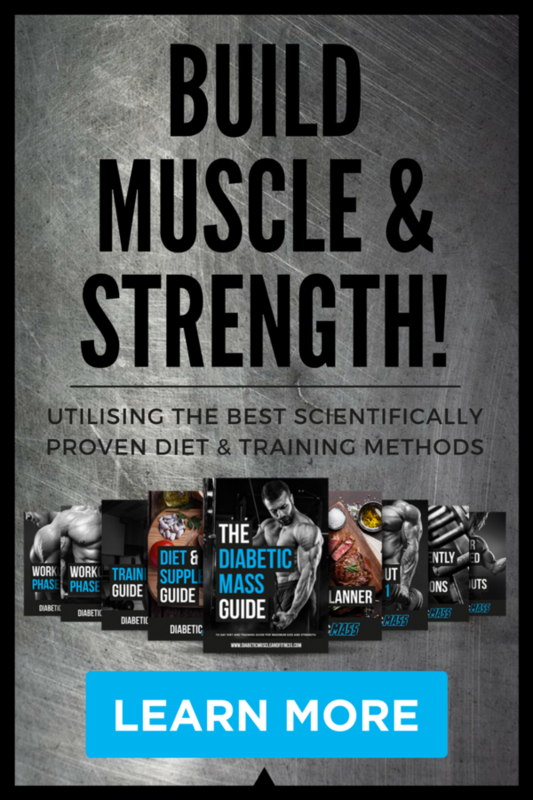 However, there a great deal of people with diabetes who are highly passionate about bodybuilding and showing off their physique, where ultra-low levels of body fat are essential to showcase muscular definition. 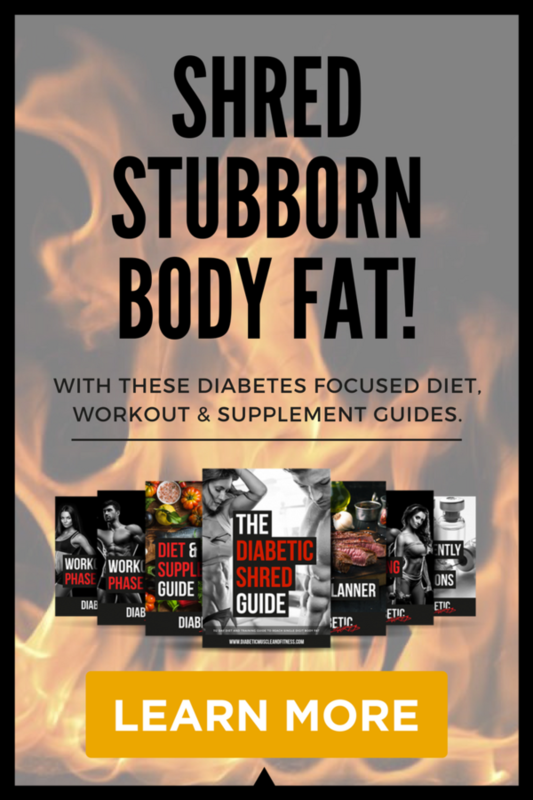 If you love this kind of diabetes diet and training stuff and want to know even more about how to shred fat and build a better-looking body with diabetes, then you’re in the right place. 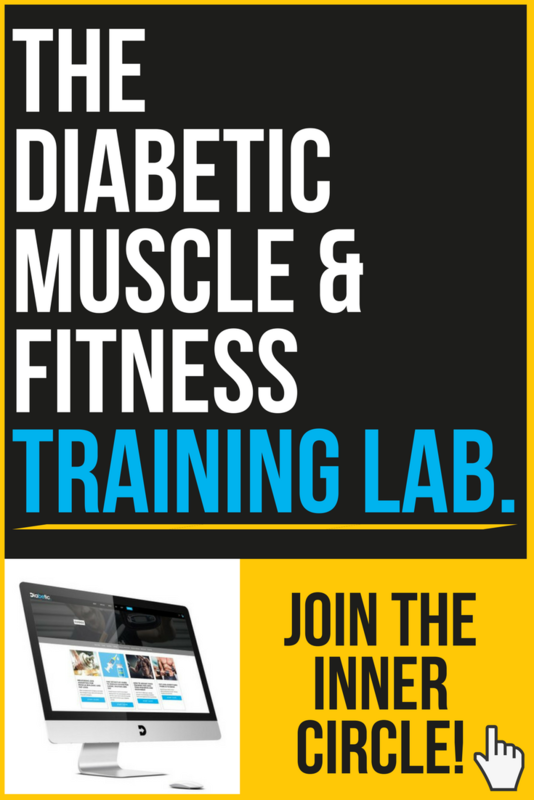 Right now, you can join many other like-minded individuals in the private Diabetic Muscle and Fitness Facebook group who are following my 112 Day Diabetic Shred transformation plan and also save a MASSIVE 85% OFF with this coupon below. Keep up the good work . how do we manage office with gym and depression ? Get accountable to someone (who’s qualified), read more personal development, meditate, take care of your health, especially diabetes. Poorly controlled diabetes will invite problems – you have a choice to prevent this. I am 33 Male with Type 2. After more than an year of research I finally discovered your website. A ray of light in the darkness of diabetes. Ive also seen your videos on YouTube. Really motivating. Best of luck for the future! However I was just wondering if you can give some tips on how to reduce belly fat for a pure vegetarian person and how to keep diet on check when travelling. 1. Set a calorie target. 2. Set a step count. 3 Set a training schedule. 4. Get accountable to someone. 5. Adjust and tweak as needed.